Corbett National Park has five tourism zones for tourism activities in corbett tiger reserve and these tourism zones in corbett national park are Bijarani zone, Jhirna Zone, Dhela zone, Dhikala zone and Durga Devi zone. Each safari zone in corbett national park has its specific landscape beauty depending on the topography and so is the animal sighting during jeep safari in the respective zone. 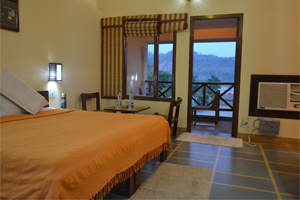 However, the tiger sighting is just a matter of chance, but the best zones to visit for tiger sighting and safari tour in jim corbett national parrk are bijrani safari zone and dhikala Safari Zone. 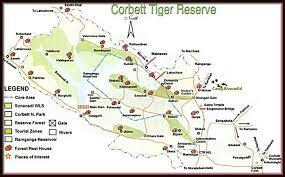 The jeep safari tours are allowed in two shifts inside corbett tiger reserve in all of the five tourism zones. The limited numbers of safari jeep and vehicles are allowed in each zone to ensure the proper distribution of tourist flow in all the corbett safari zones of corbett national park.